European team The Chavs will now operate as Hammers Esports. Just one day after its original Overwatch team swapped to Luminosity Gaming, Hammers Esports already has another roster of players. 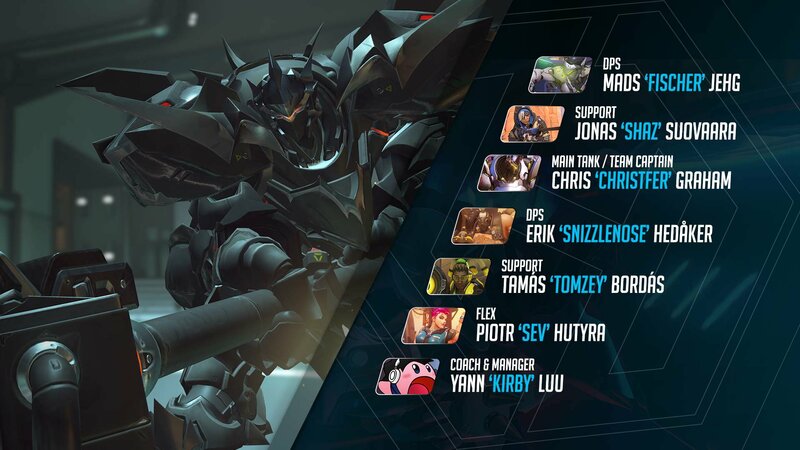 European Overwatch team The Chavs will now compete under the Hammers Esports banner, making them yet another European Overwatch team taking off for the North American scene. A lack of European tournaments left The Chavs—and other European Overwatch teams—without many options to show off their skill. 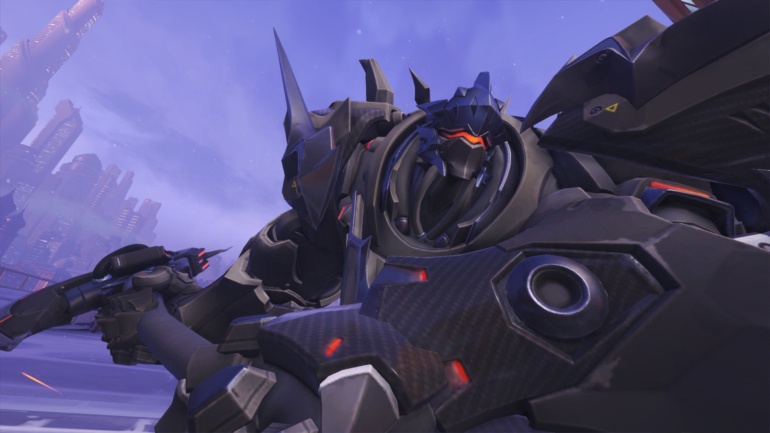 So despite taking first against Team Dignitas in the Overwatch XTRA Cup in Paris in January, The Chavs remained unsigned. As Hammers Esports, Christopher “ChrisTFer” Graham, Piotr “Sev” Hutyra, Mads “Fischer” Jehg, Erik “SnizzleNose” Hedåker, Jonas “Shaz” Suovaara, Tamás “tomzeY” Bordás, and coach Yann “Kirby” Luu will move to Los Angeles to compete in the North American Overwatch team. The new Hammers roster will live together in a team house, but practice in a separate location. It’s a model that’s new in Overwatch esports, as many teams operate in a shared home and practice space. Hammers, however, is confident the distinct locations offer a healthier alternative to players. Hammers expects the former The Chavs roster to compete among the best of the best—Rogue, EnVyUs, and LG Evil—now on shared North American home turf. And with the roster’s eventual move to California, it’s likely we’ll see a bid for the upcoming Overwatch League.